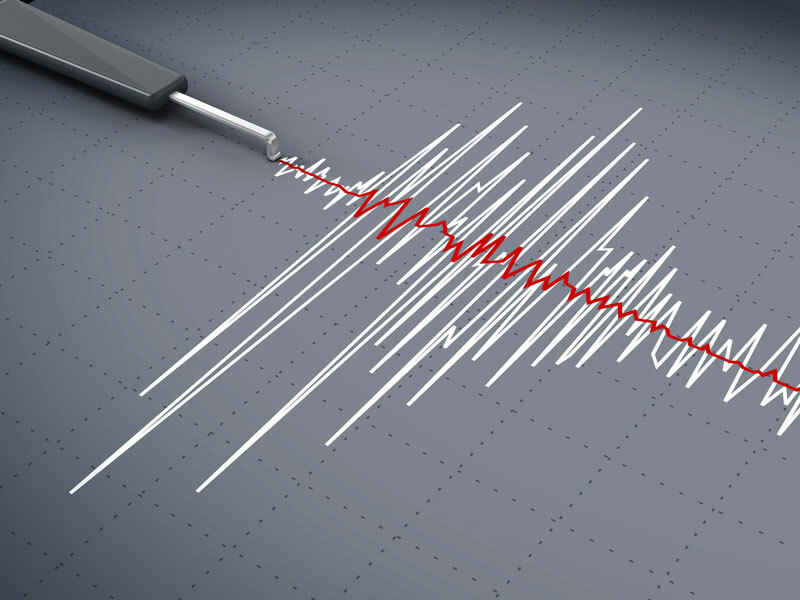 There are three main parts of a basic earthquake policy that you must know about before your purchase your coverage. The parts are dwelling, personal property, and loss of use coverage, each of which could help you deal with the losses you experience should the next Big One hit. Dwelling Coverage (part I): The coverage insures your home up to a certain amount (this’s called the limit). The deductible is your part of the loss and is usually 15 percent of the limit. A lower percentage is available, but you must pay a higher premium. Personal Property Coverage (part II): This coverage insures things that are in your home. Things like: furniture, TVs, and computers. Expensive things like china and crystal are usually not included in this kind of coverage because they exceed the policy limits. Loss of Use Coverage (part III): This covers temporary and extra costs to live somewhere else while your area is evacuated or your home is repaired. It can cover rental homes, hotels, apartments; moving and storage; furniture rental and laundry expenses.